This placement combines intensive Spanish lessons with the chance to experience a taste of Argentinean culture and contribute to the local community. This is a great project for language students and anyone wanting to experience a cultural immersion. You will live with a local host family in Cordoba, a vibrant city set in the foothills of the Sierras Chicas mountain range. Volunteers will receive two hours of Spanish tuition a day. Classes are interactive and you will be given encouragement every step of the way. You can put your new knowledge into practice on a daily basis as you get to know Cordoba and mix with local people. Whether you want to master the basics or improve on the Spanish you already know, the teaching will be adjusted to your level. 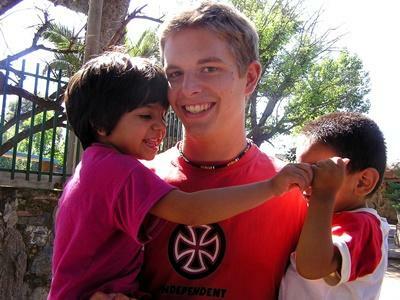 After your Spanish lessons you will have the opportunity to volunteer with children in community centres and daycare centres for low-income families As a volunteer you will spend time with the children doing fun educational activities, games, and sports. At the weekend volunteers usually visit some traditional villages in the hills. There may also be an opportunity to visit the house which once belonged to the famous Argentine socialist revolutionary, Che Guevara. 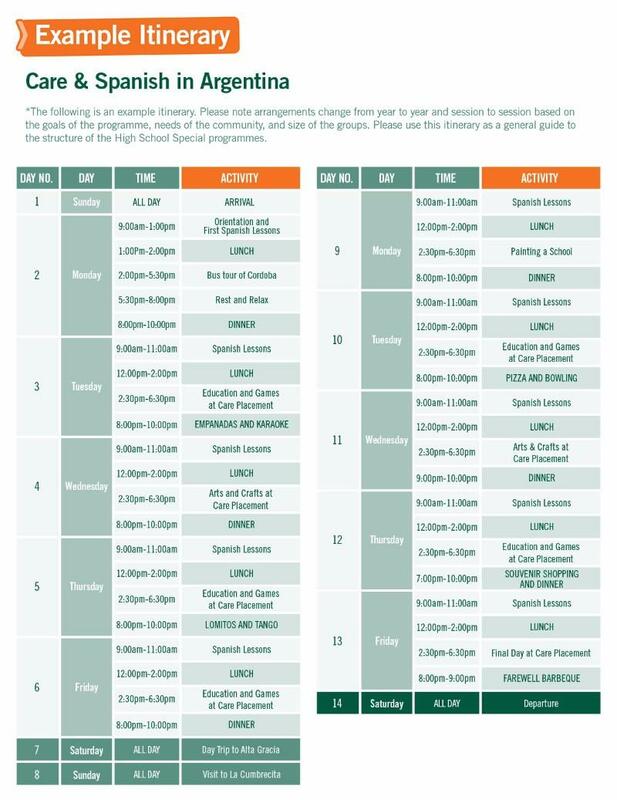 Those joining us on the four week programme will get extra visits and activities arranged during the other weekends.